104 entries categorized "Essentials by Ellen"
I hope you have a beautiful Fall weekend! A new release from Brandi Kincaid exclusively for Essentials by Ellen is now available in the shop! 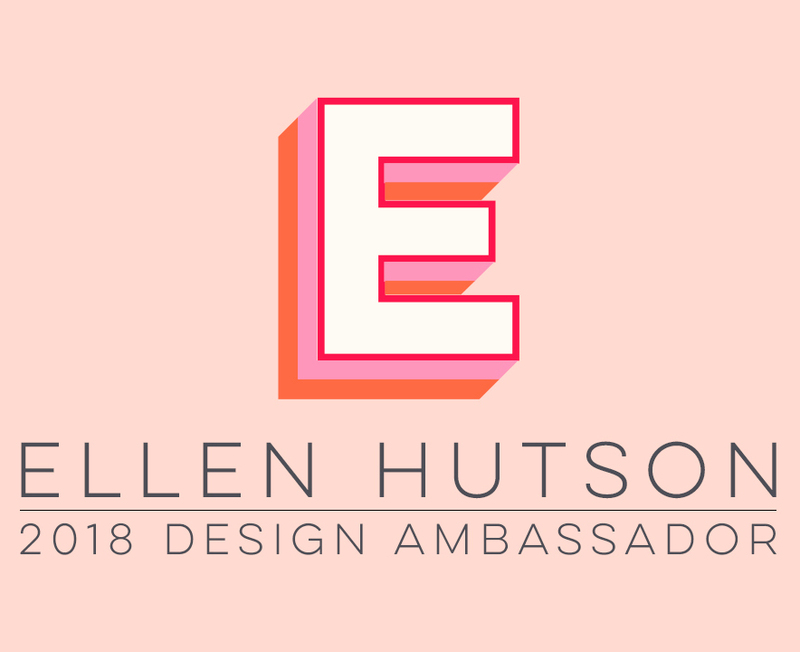 You can see lots of inspiration on the "This Just In" page of the Ellen Hutson LLC website and on Ellen's the CLASSroom blog. 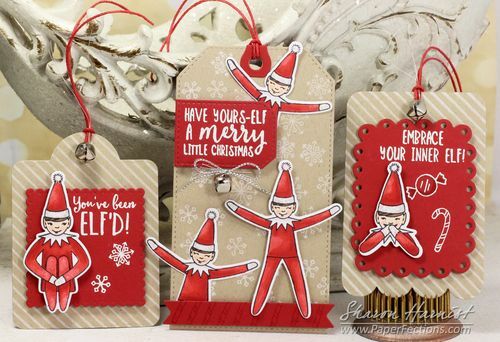 There are two new Leading Lady stamp and coordinating die sets (Bookworm Lady and Holiday Shopper Lady), a great little Ugly Sweater Accessories stamp and coordinating die set, plus some great stand alone dies - Winter Window and Snowfall Backdrop! 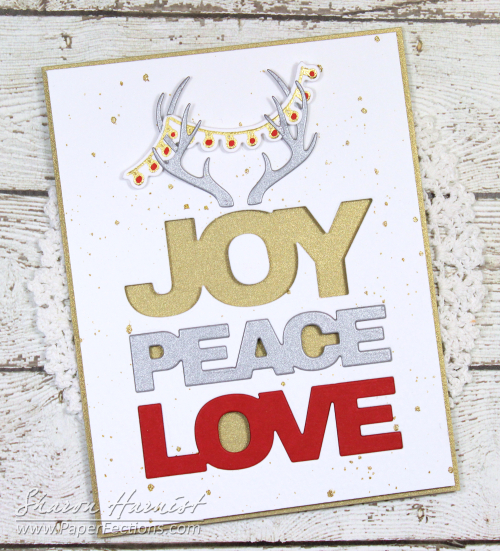 Today I'm using the Holiday Shopper Lady and the adorable Winter Window die. I always love thinking "outside the box", to find unusual and different ways to use my supplies. So while the Winter Window die would probably normally be used to look at an outdoor scene, I've created a scene of my Holiday Shopper Lady looking into a store window. She's doing a little sidewalk window shopping for her long holiday shopping list, waiting for the store to open so she can catch that big sale! Remember those commercials where everyone is crowded around the store doors, waiting for it to open,saying "Open-open-open"?!! All the images were colored with these Copic markers: E00/42/43/44 (shopping list, skin), Y23, YR23 (hair, shopping bag), R22/24/27/37 (hat), G21/24 (holly), BG000/53/57 (sweater), C1 (hat trim, shirt), N4/5/6/8 (chalkboard sign, pants). To make the Sale sign I used the tall square gift and just didn't ink the ribbon around it! I used the skinny gift with big bow for the sign post and just didn't ink the bow. You can still use the dies for these selectively-inked stamps -- just cut off anything you don't need after die cutting, like the bows! 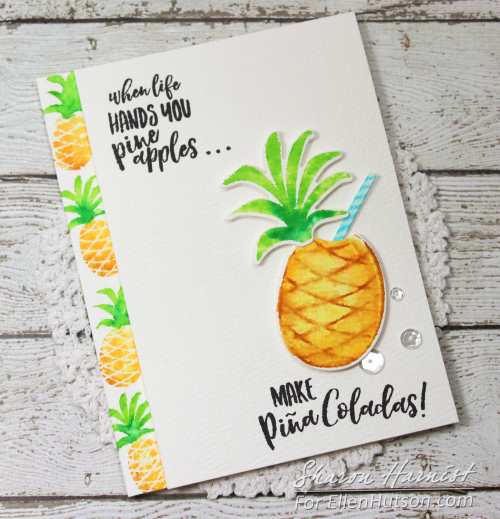 I hope this project encourages you will look at your stamps and dies, to see how you can use them differently and stretch your crafting options! Please be sure to check out the CLASSroom blog today, to see more inspiration from the amazingly talented Ellen Hutson team! Hello, Stampers! 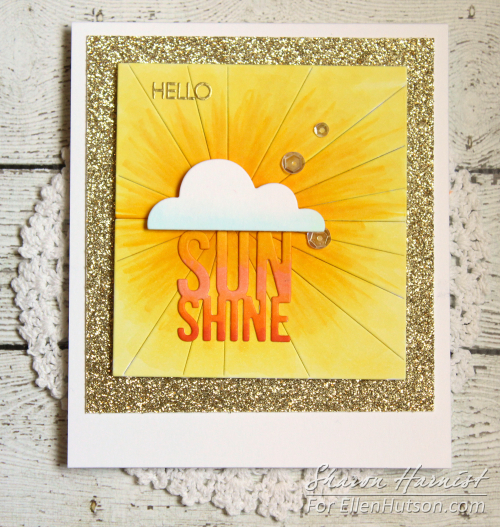 Today I have an easy stamped watercolor project to share that can be accomplished in two different ways. I find the Misti a great tool for this type of project -- you can easily re-ink whatever parts of the stamp that may not stamp very well. The colors of markers I used were: Light Green, Green, Olive Green, Dark Pink, and Carmine Red. You can find all but the Dark Pink in this set of 24, or individually in Ellen's shop. Have you started on your holiday cards yet? This stamp set will sure put you in the mood to do so!